respectmyplanet.org advocates for legislation that will help support the development and the manufacture of fuel cells and energy from waste. 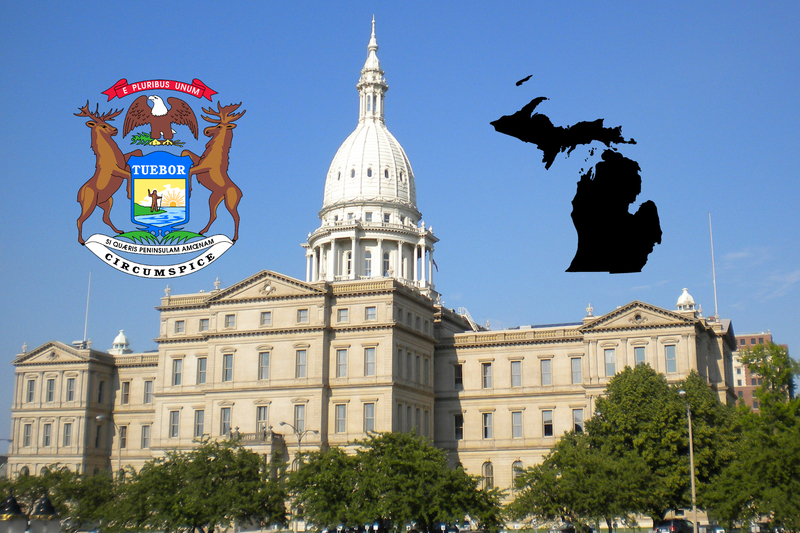 This post goes over the basics of how Michigan’s legislative process works. It is important to have a simple overview of how our Michigan Legislature works to make it easier to understand and follow a bill’s path to becoming a law. By the time you’ve finished reading this post, you’ll be able to easily look up and analyze bills that interest you. In future posts, RMP will examine specific bills related to energy, waste, fuel cells, and water conservation.